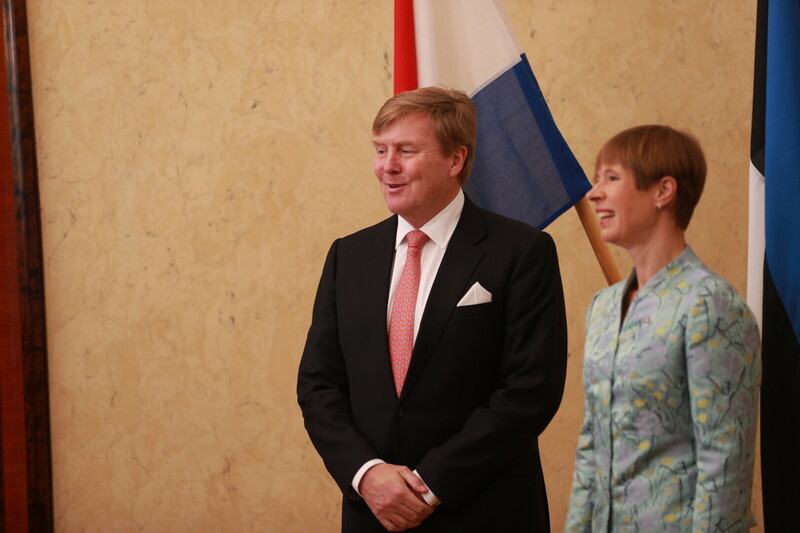 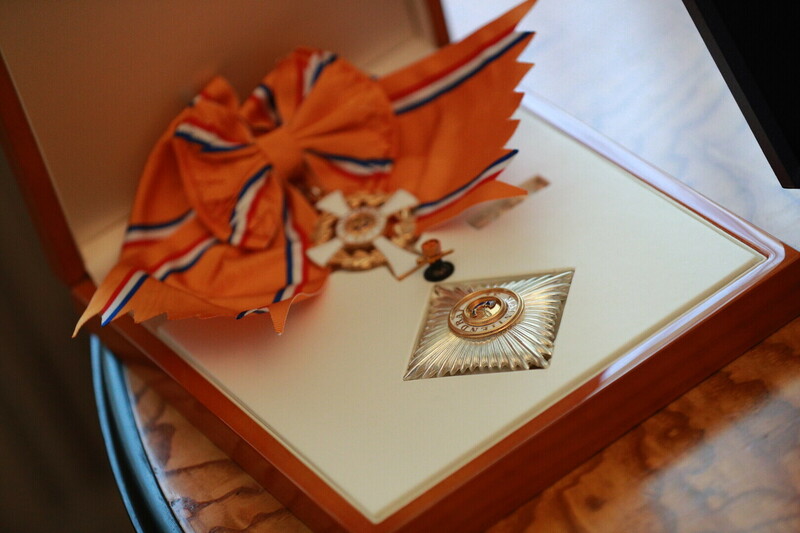 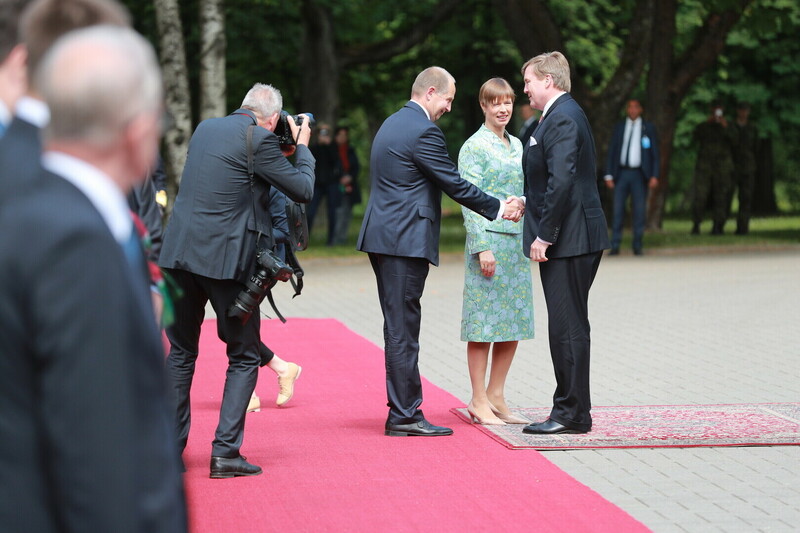 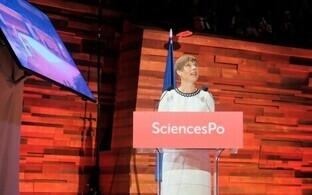 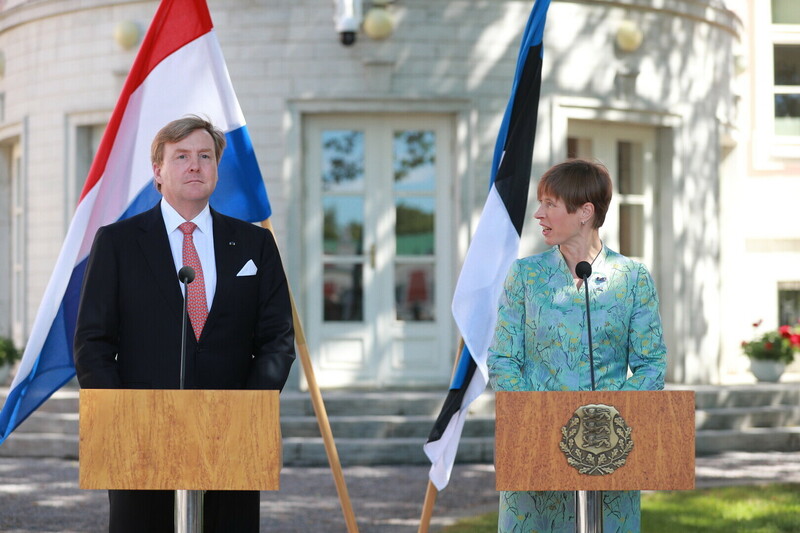 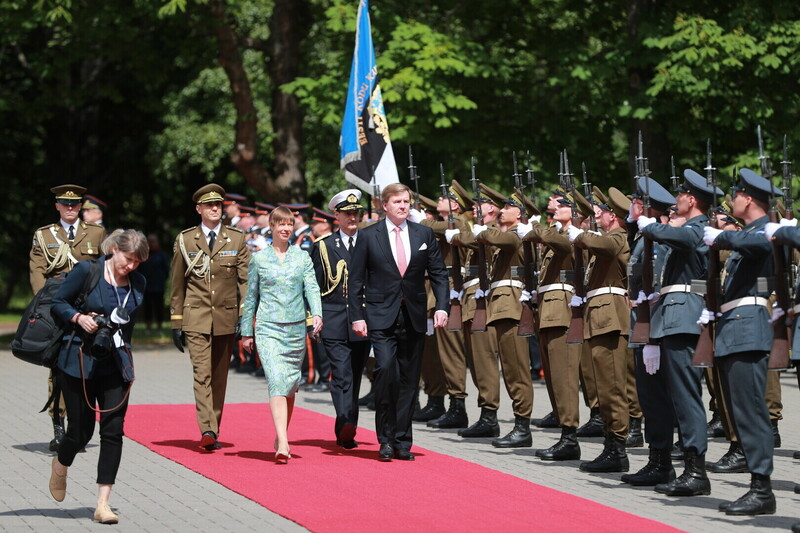 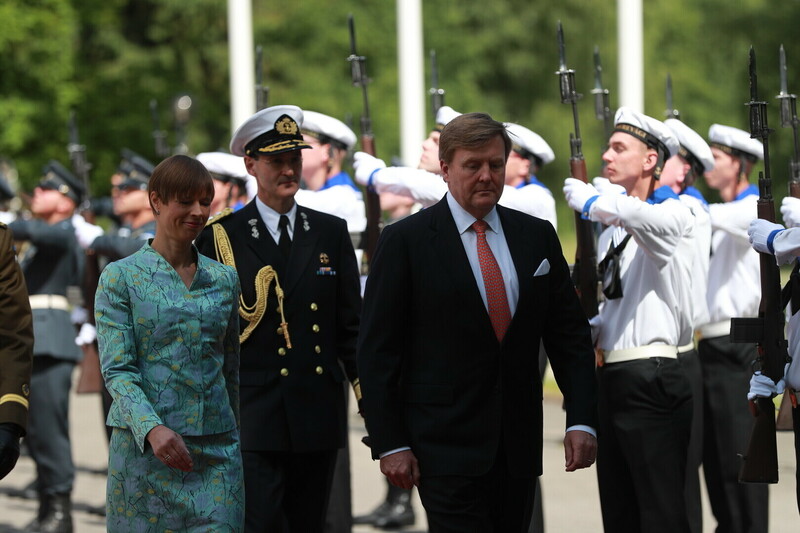 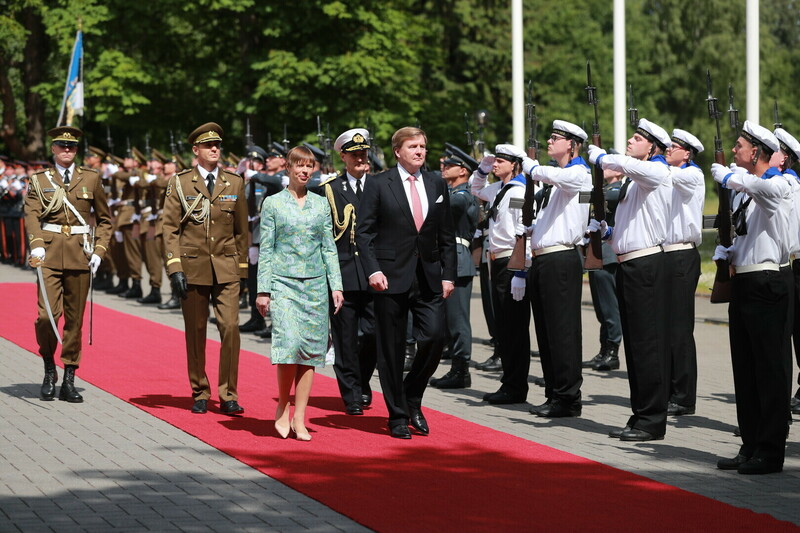 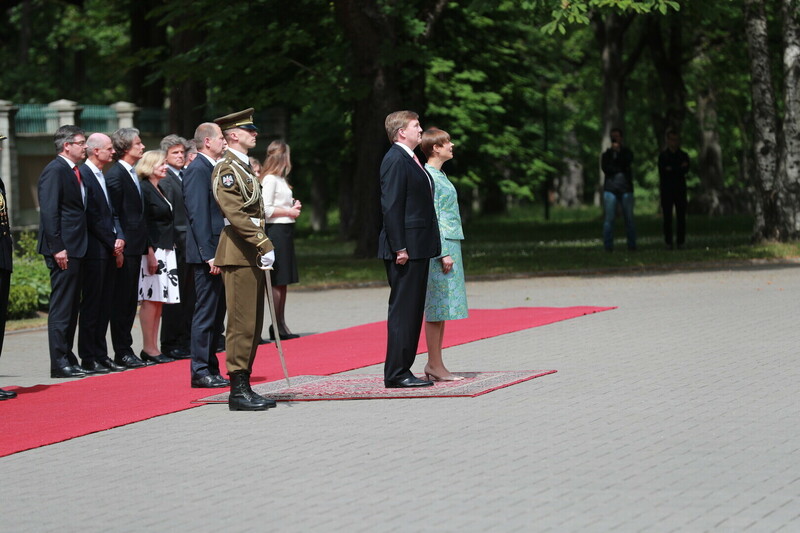 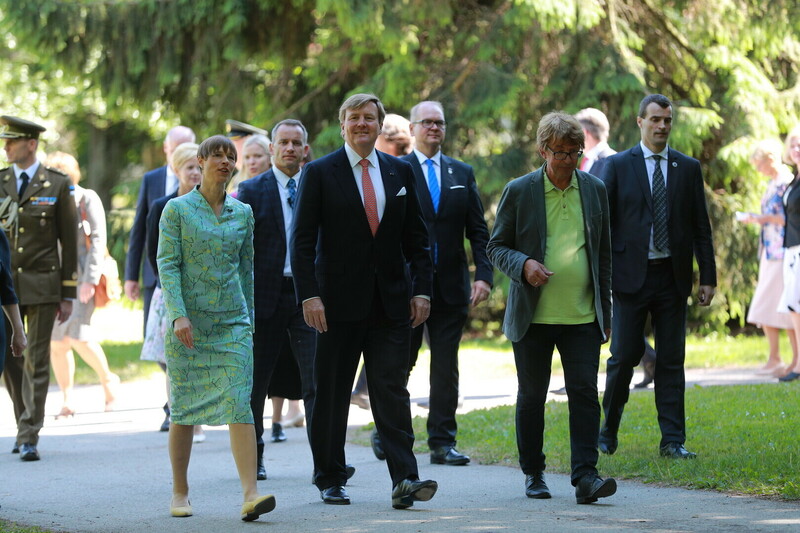 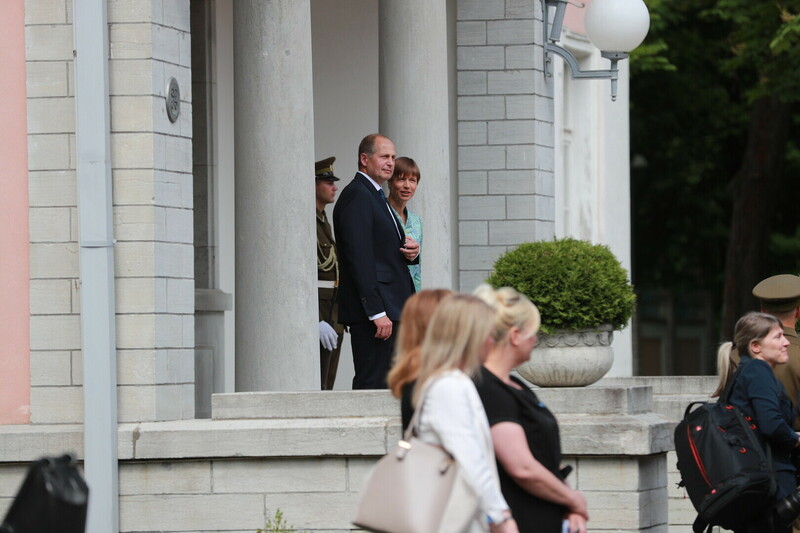 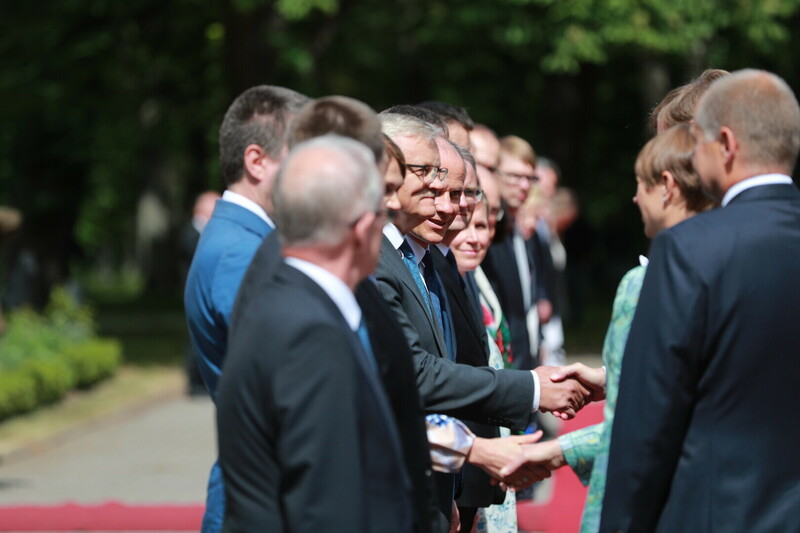 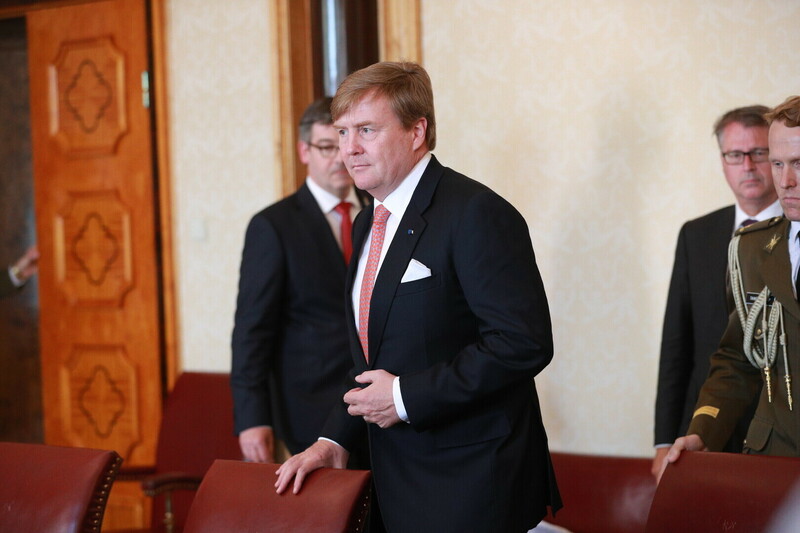 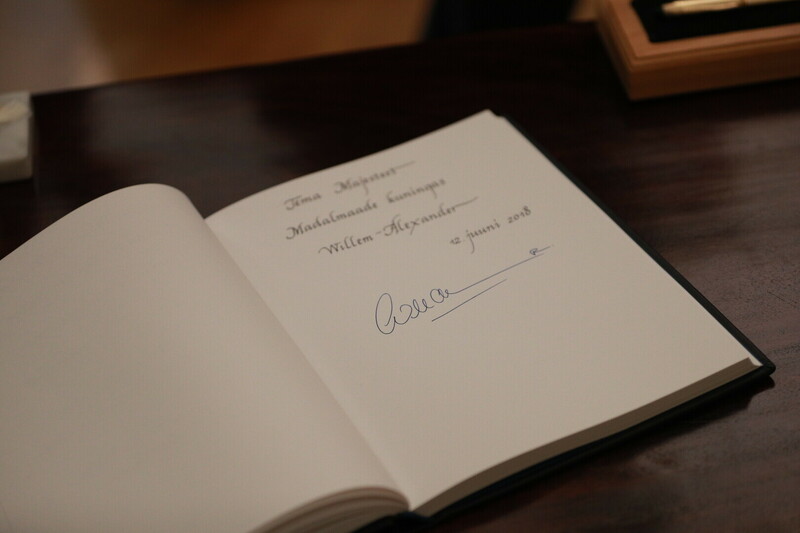 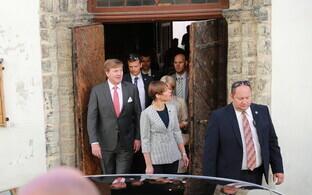 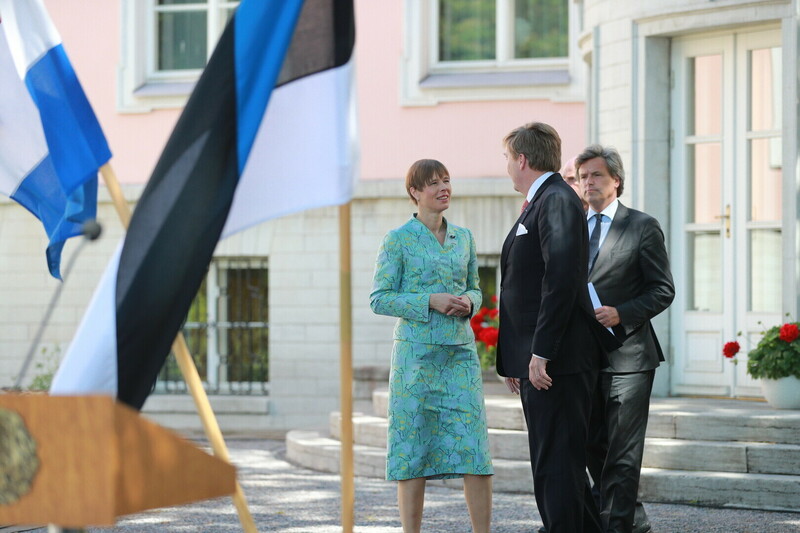 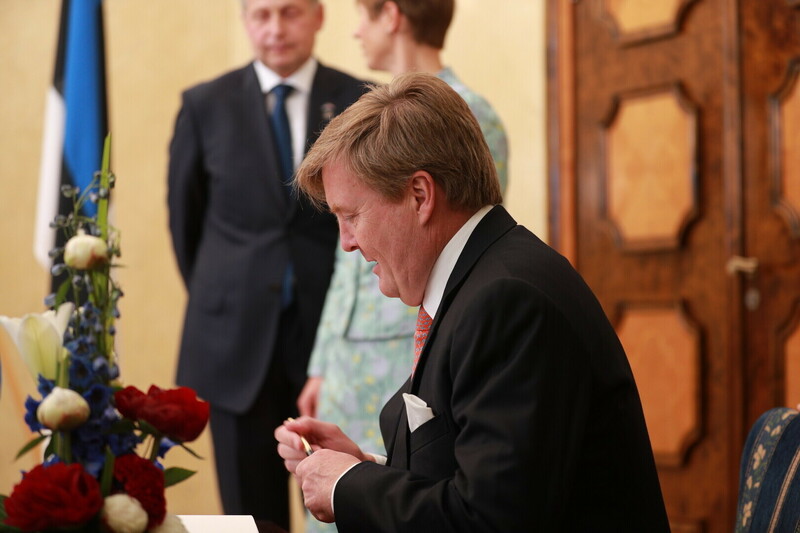 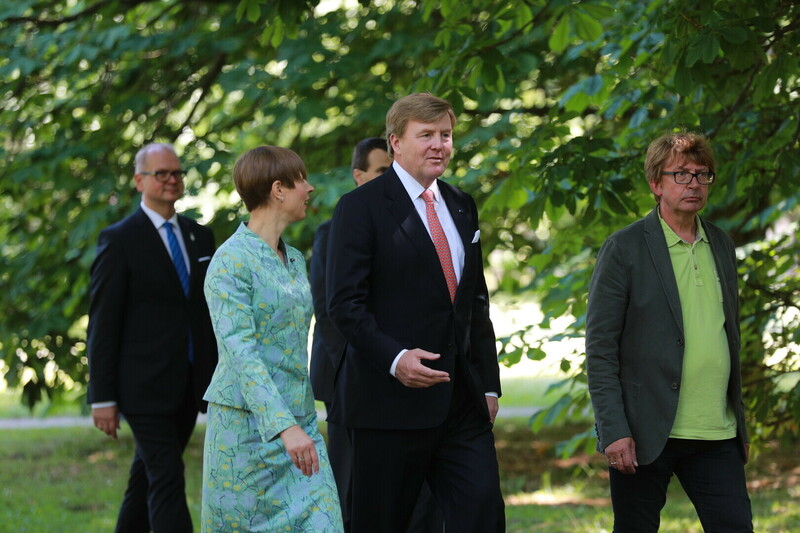 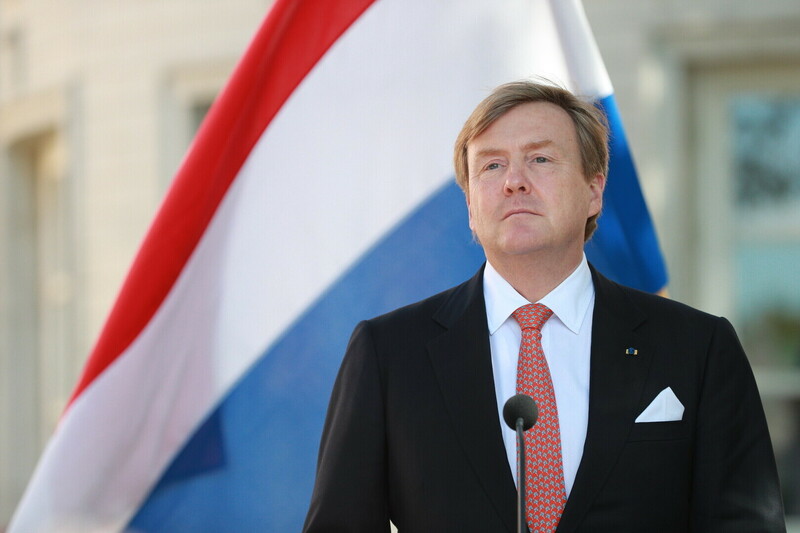 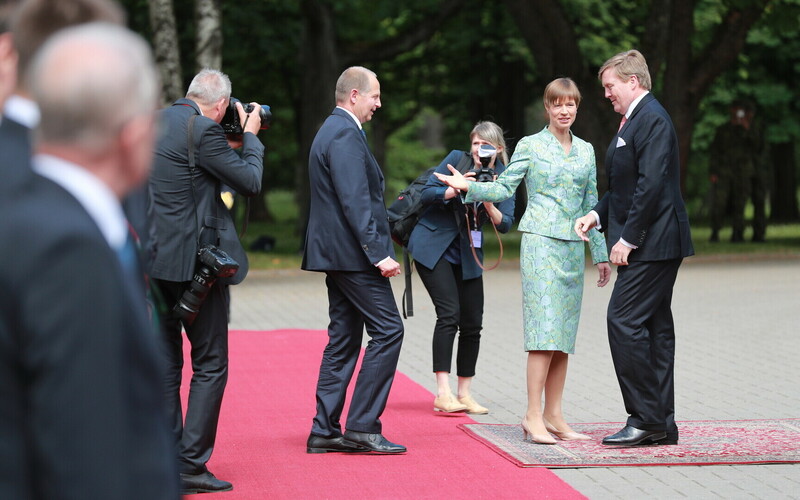 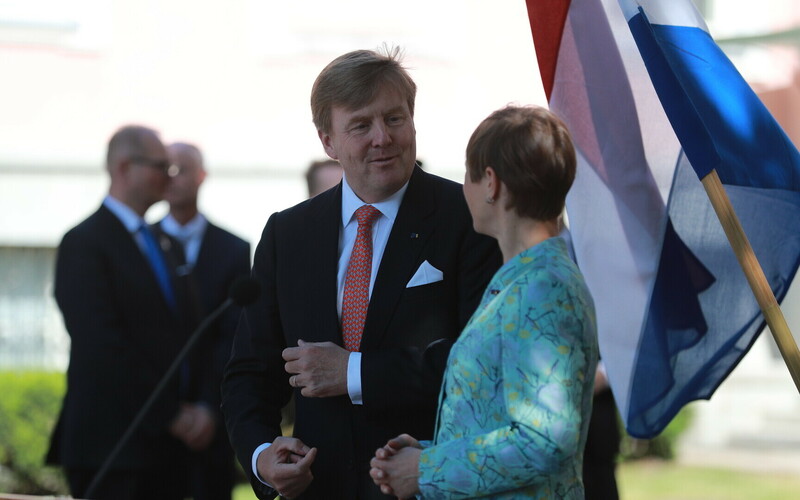 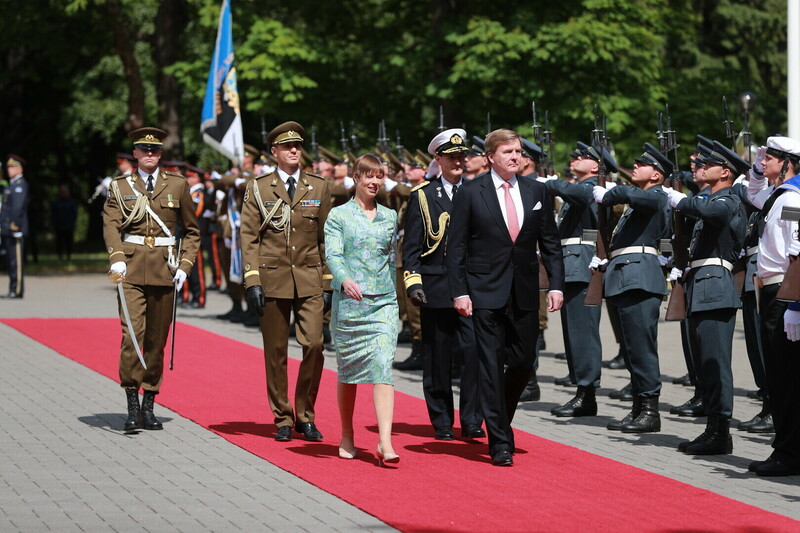 On the first day of his two-day state visit to Estonia, King Willem-Alexander of the Netherlands met with President Kersti Kaljulaid and her husband Georgi-Rene Maksimovski in Kadriorg on Tuesday. 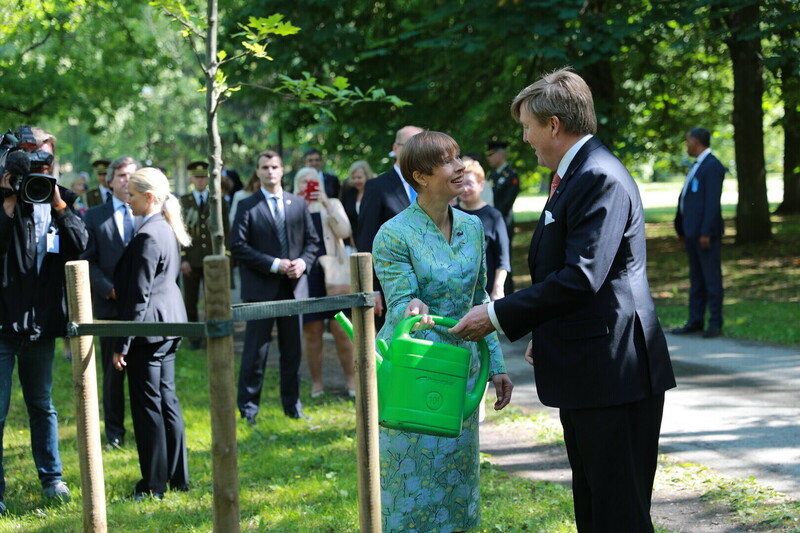 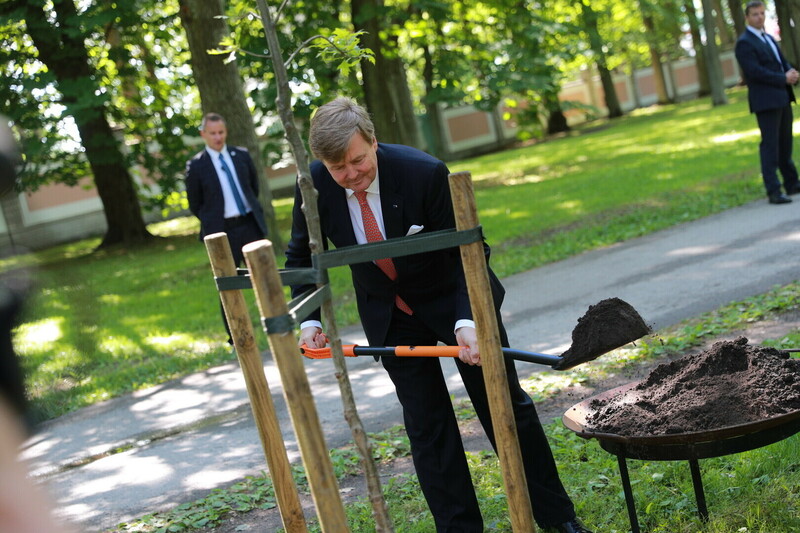 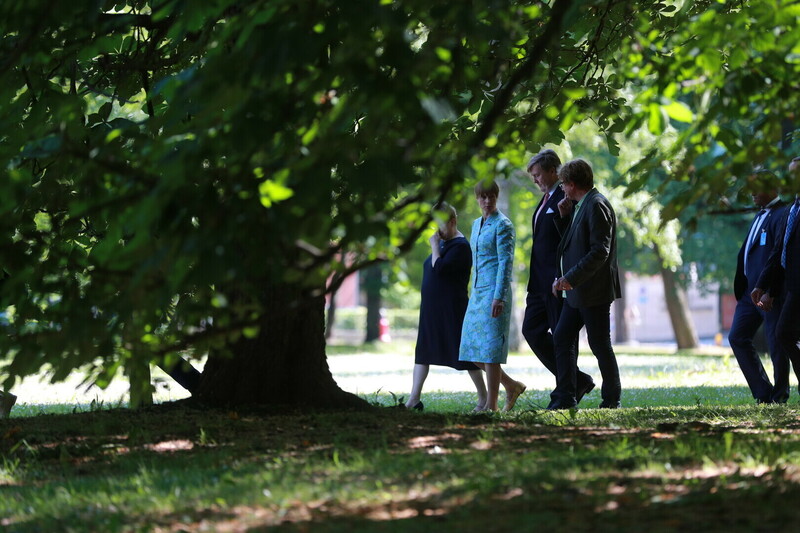 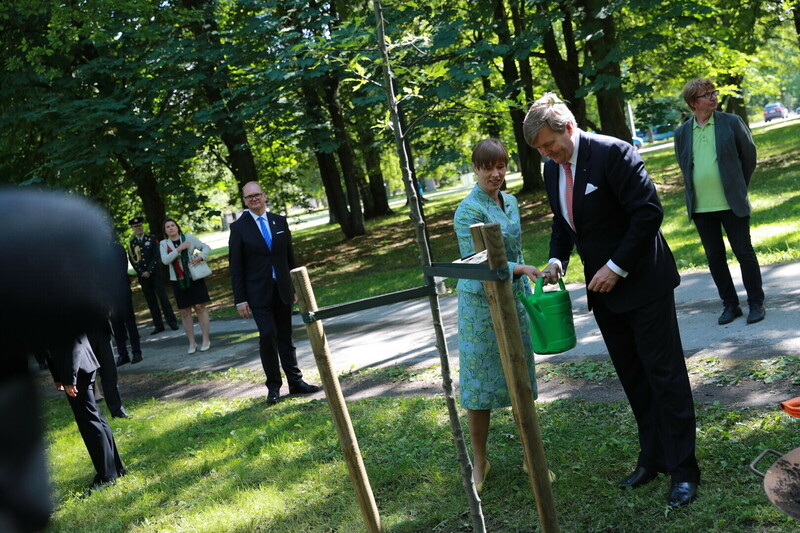 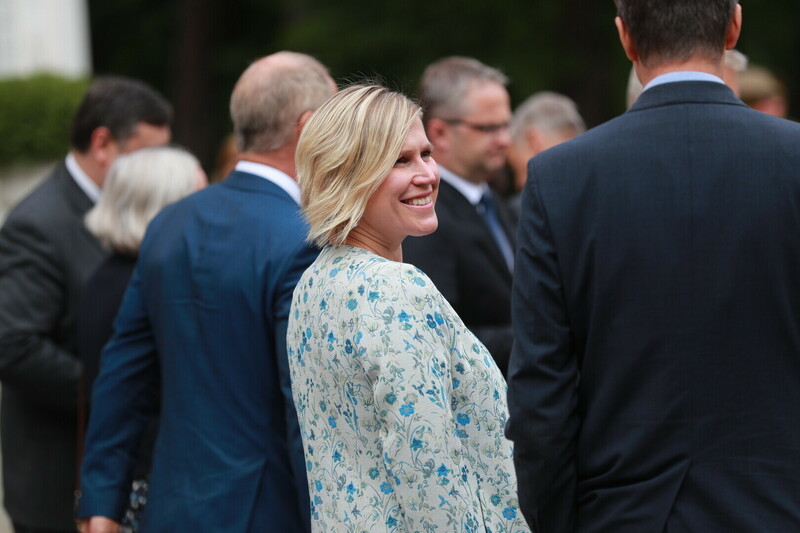 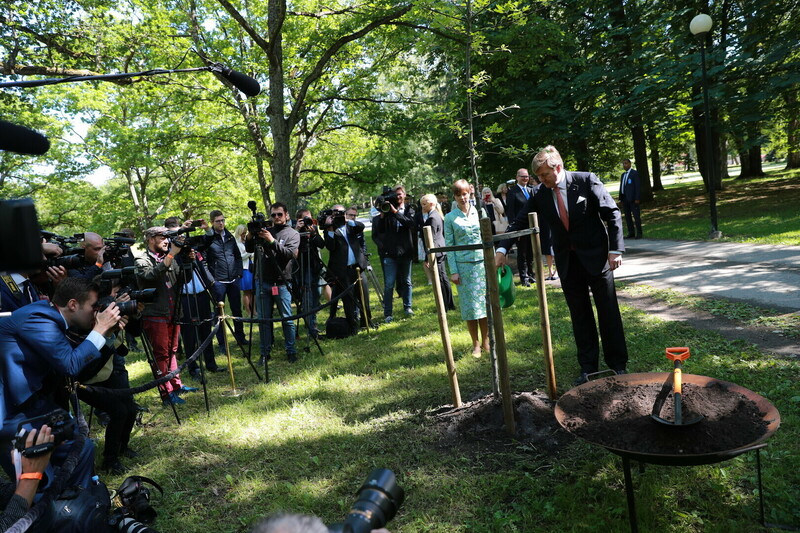 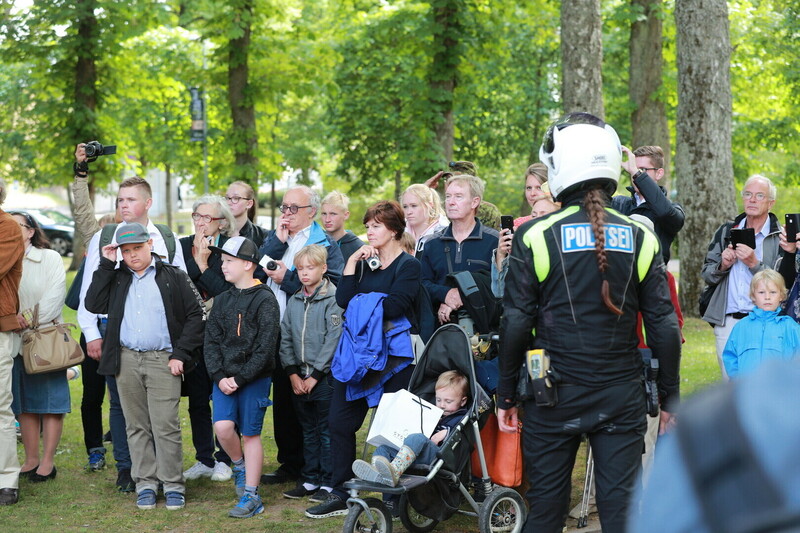 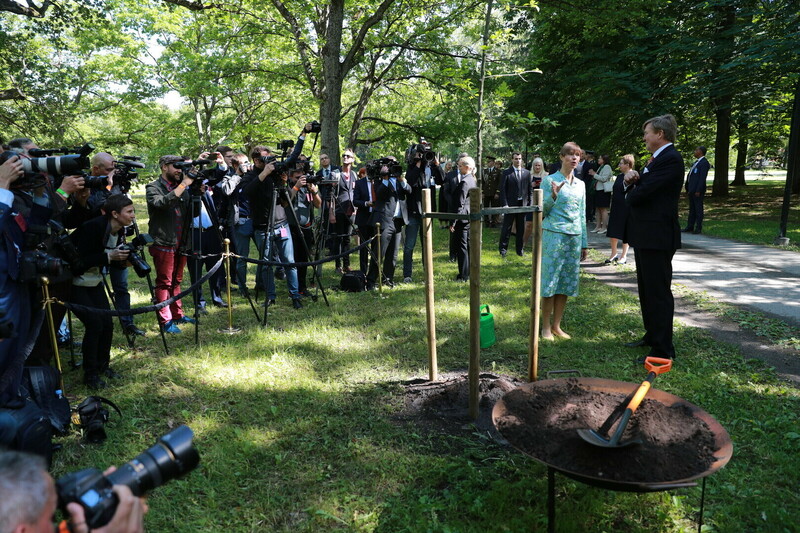 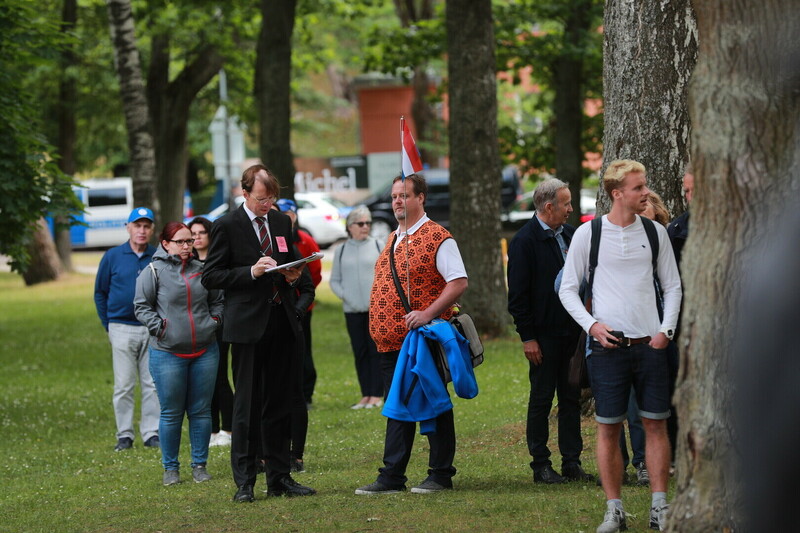 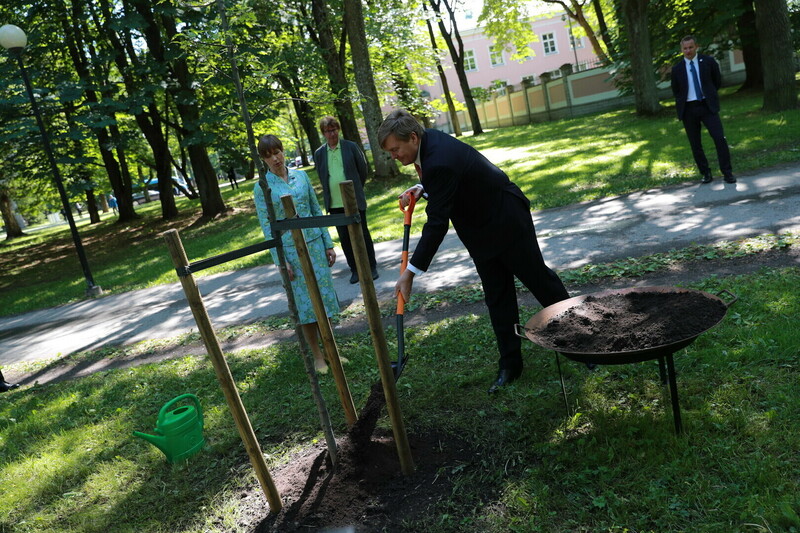 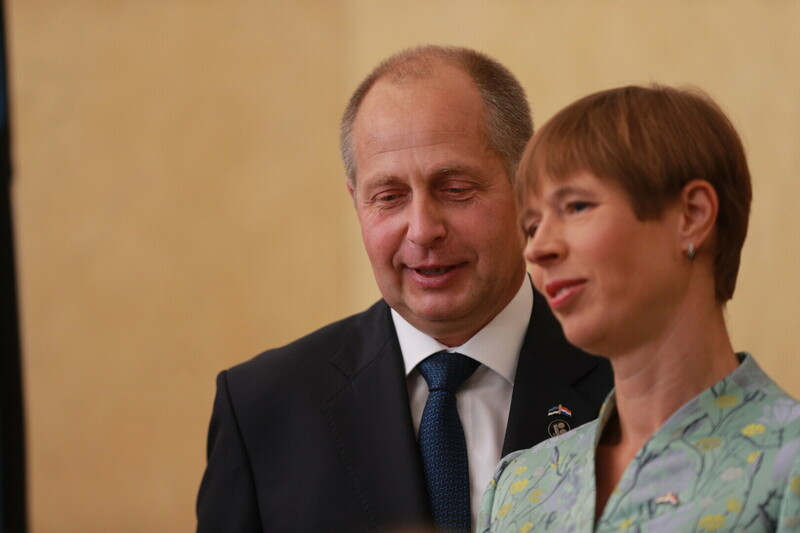 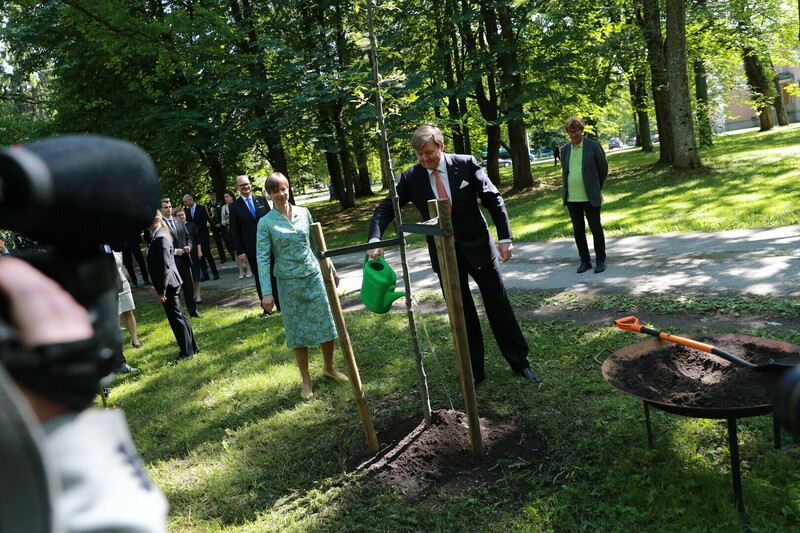 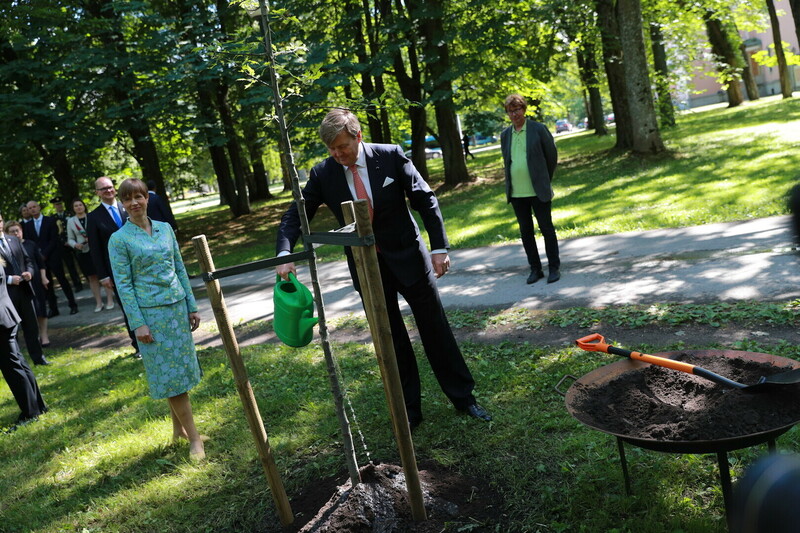 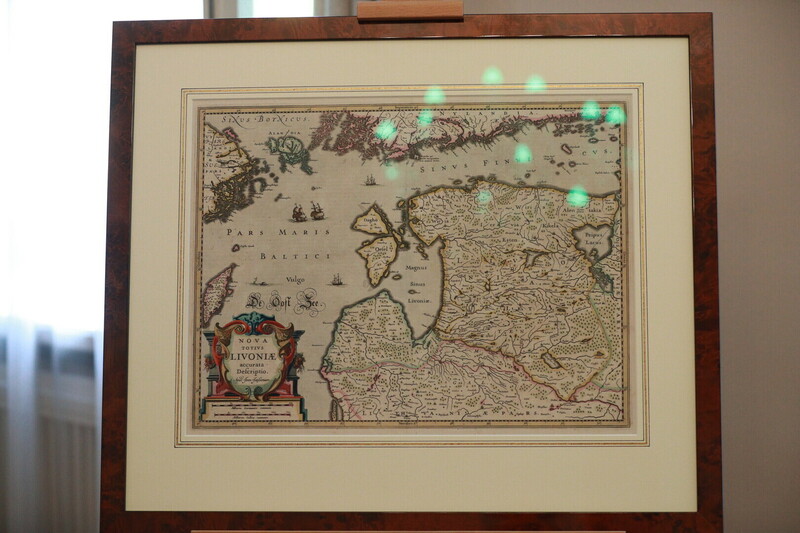 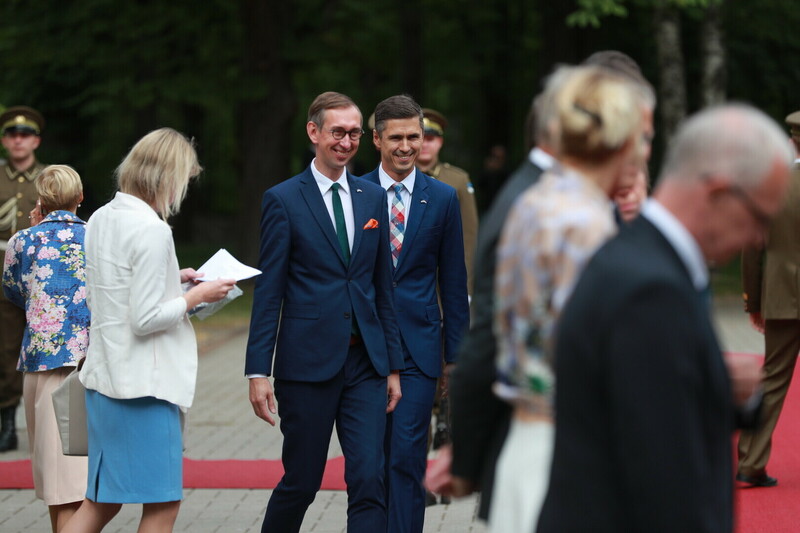 Following the more formal portion of his visit with Kaljulaid, Willem-Alexander will plant an oak tree in Kadriorg Park on the occasion of the Estonian centennial and the tricentennial of the park. 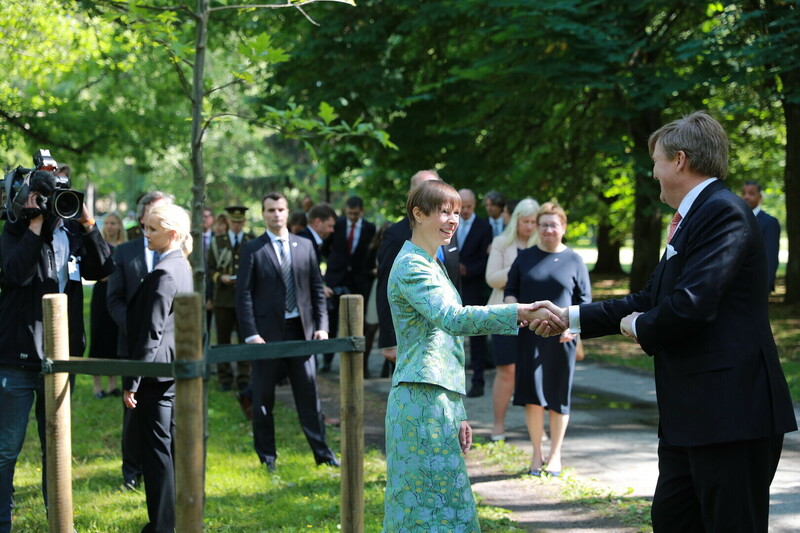 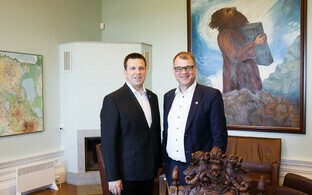 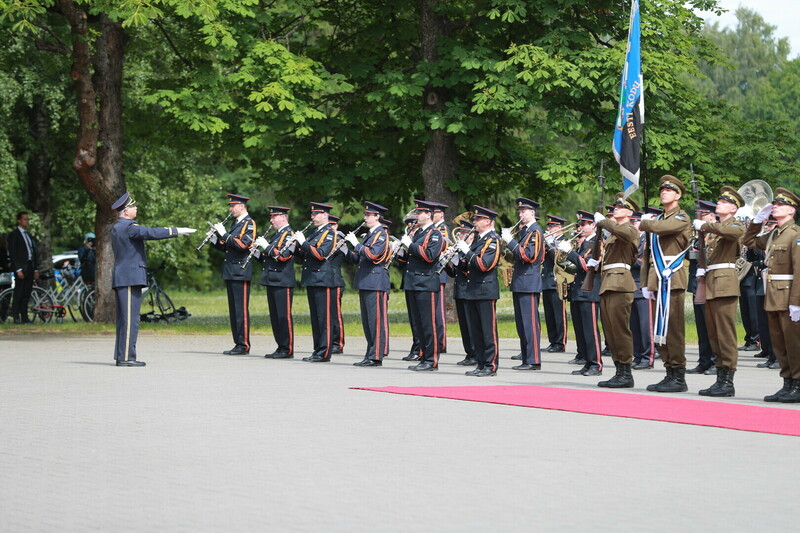 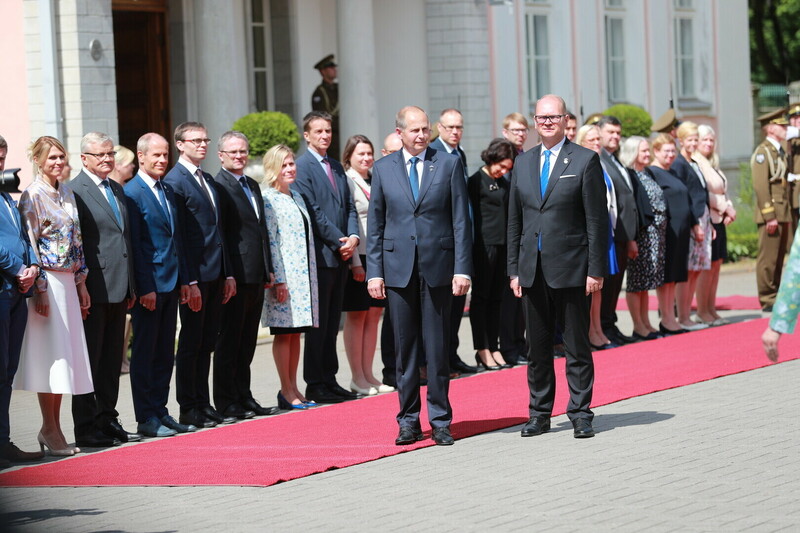 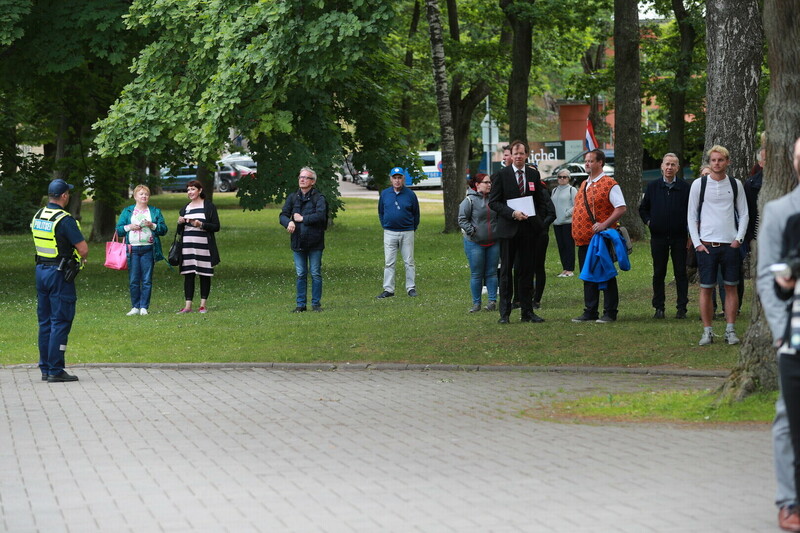 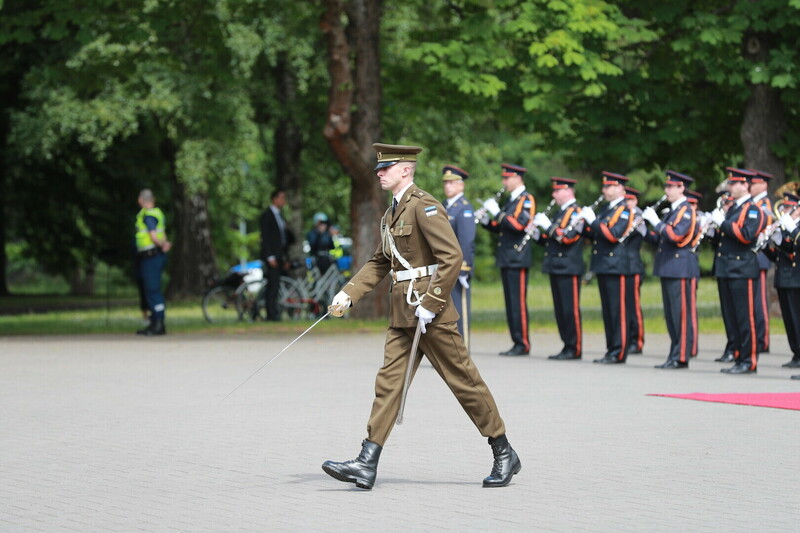 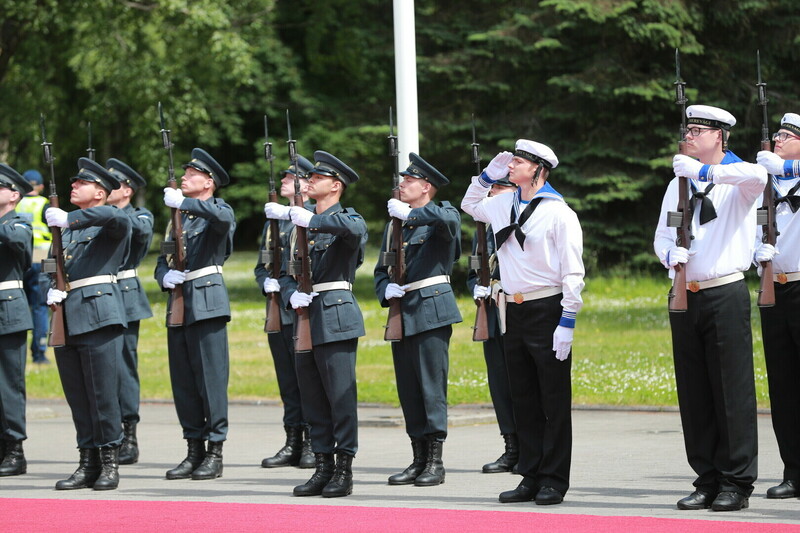 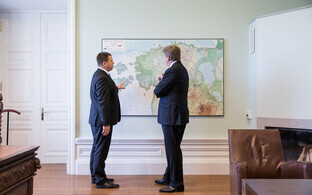 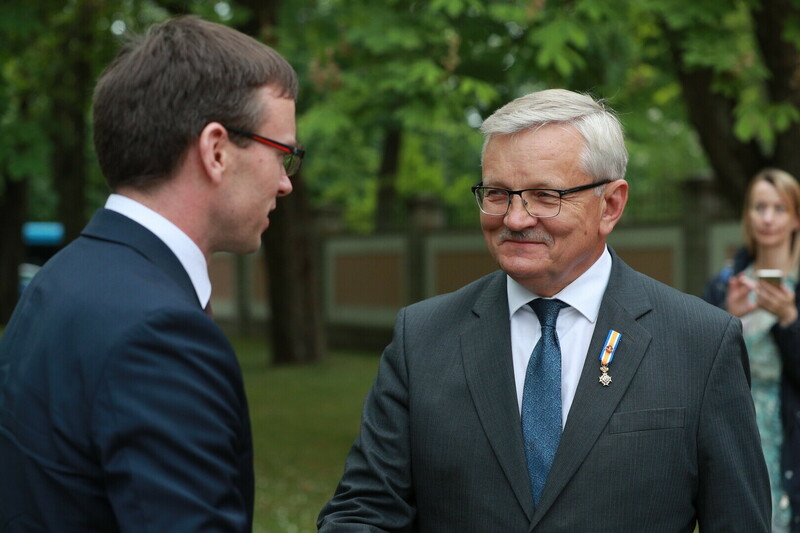 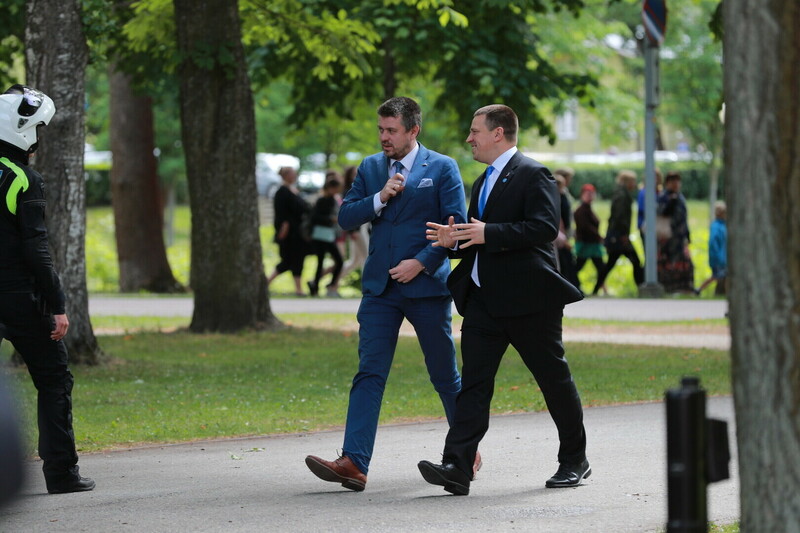 Later on Tuesday, the king was also scheduled to meet with President of the Riigikogu Eiki Nestor (SDE) and Prime Minister Jüri Ratas (Centre) as well as lay a wreath at the memorial to the fallen of the War of Independence at the Defence Forces Cemetery of Tallinn. 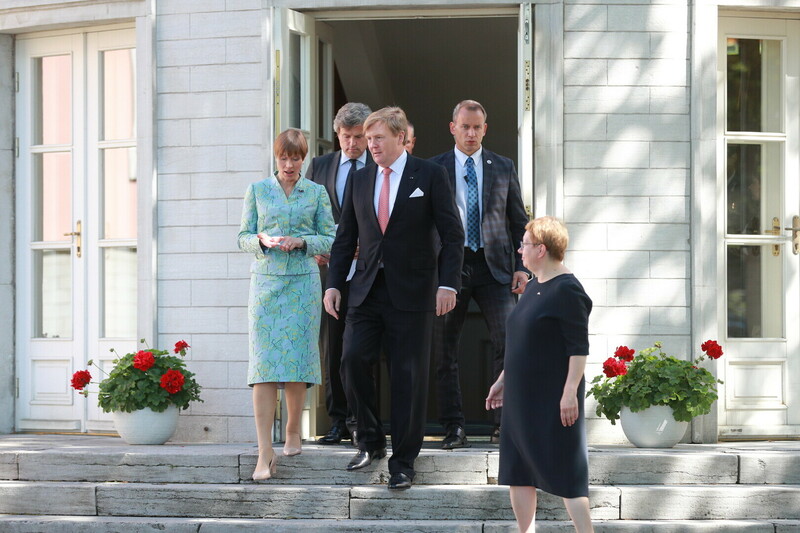 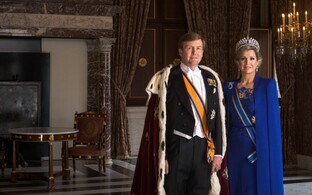 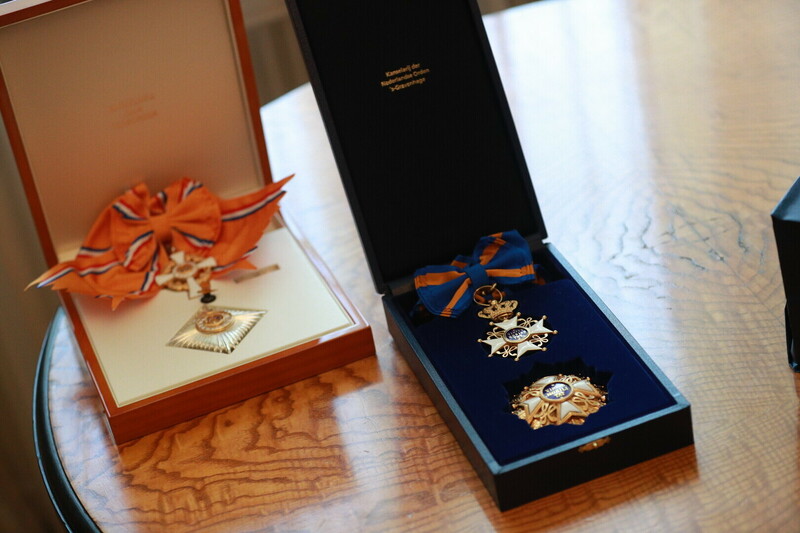 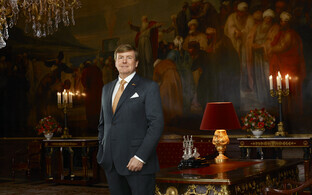 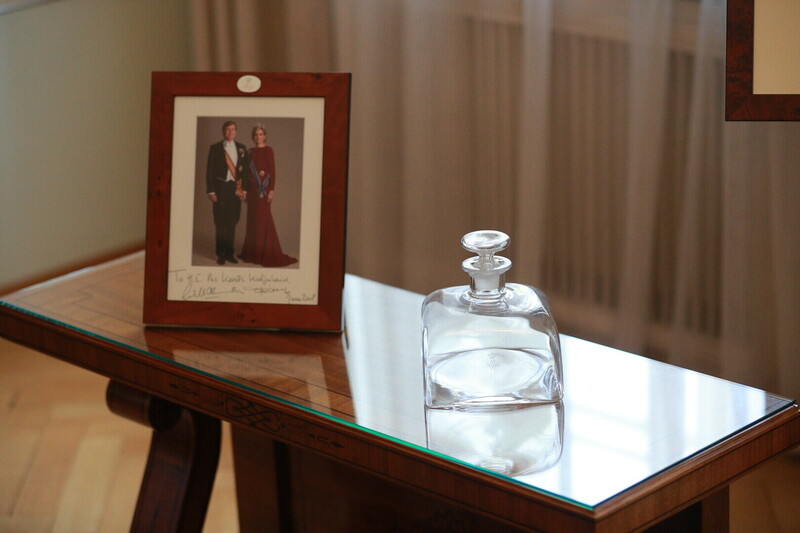 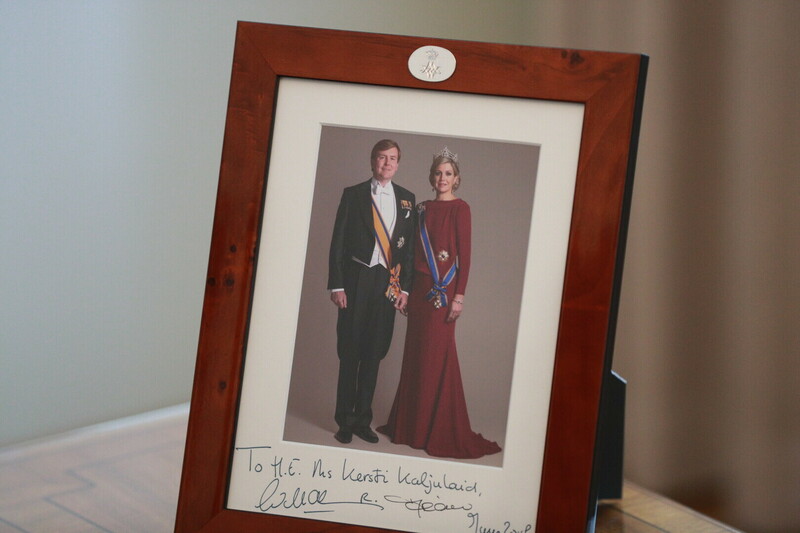 On Tuesday evening, Willem-Alexander will take part in a dinner hosted by the Estonian presidential couple at Keila-Joa Castle.